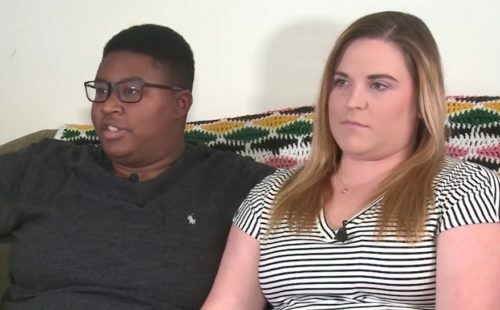 A lesbian couple say that they were discriminated against when they tried to take ballroom dance classes. The women said that the next day they got a call from St. Louis Equality Dance, a group that offers dance instruction to LGBTQ people. They asked if Prestige was a “faith-based” business, and Thompson said no. Missouri does not ban discrimination against LGBTQ people, but St. Louis County – where Des Peres is located – does. Thompson will not comment on the incident, citing possible legal action that may be taken against him.